Home >> September 29 – Michael Galiazzo, Regional Manufacturing Institute. 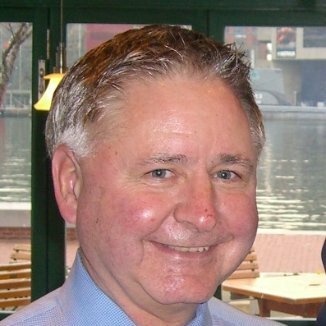 September 29 – Michael Galiazzo, Regional Manufacturing Institute. Tune into 1300 WJZ-AM on Tuesday, September 29, at 6 pm to hear Michael Galiazzo of RMI. 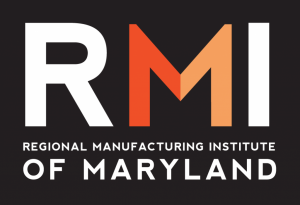 While Maryland manufacturers have a wide variety of public and private resources to assist them, the problem is that these resources are fragmented RMI has traditionally served as a unique manufacturing resource node and connector for Maryland manufacturing. RMI reaches the manufacturing community like no other organization, bringing together numerous public organizations and successfully markets programs to industry. RMI’s well earned stature enables the organization to reach top level CEOs in the State, the Governor of the State of Maryland, U.S. Senators and Congressmen, as well as the State’s political leadership and the media. Continue reading about RMI here.